When it comes to hiring an experienced, professional and knowledgeable plumbing contractor for your Chicago high-rise residential building, you should always make sure they are licensed. Licensed plumbers and plumber’s apprentices are required to uphold certain standards, including taking required tests and having a certain number of years’ experience. As a Chicago property manager or HOA board member, you are probably on the lookout for the best prices when it comes to getting your plumbing work performed affordably and in a timely manner. This usually involves researching contractors and getting at least three detailed, written quotes for every job. It is a time-consuming process, but when the job is finished, you want it performed up to code, and you want to meet or exceed your expectations. Unlicensed contractors get hired when the property management team or board members fail to properly vet their contractors and simply use word of mouth. For example, one of your board members knows a contractor that they’ve been using for years on their personal condo. They say they’ve never had any problems, and the contractor has always given them a fair price. You call the contractor and hire them immediately without doing any further research. It is only after you notice problems with the work or the time schedule that you perform some light research. At that time, you find out the contractor doesn’t have a license and may not be insured. 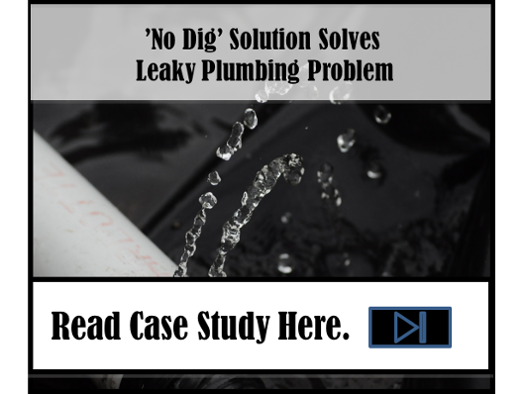 Deliberately or accidentally hiring an unlicensed plumbing contractor can cost you time and money. The unlicensed contractor may use the wrong parts or subpar parts for the job. They may perform the job incorrectly or inadvertently cause damage to your building, which could require hiring a different licensed contractor to correct the mistakes and fix the damage. Not to mention, if one of the employees of the unlicensed contracting company gets hurt, you could be held responsible for the bill if the contractor doesn’t have worker’s compensation insurance. Licensed plumbers in Chicago must have reached their 18th birthday and have been a plumbing apprentice for at least four years and be able to prove the four years of experience. Once the age and experience requirements have been met, they will need to take and pass the city of Chicago’s plumbing test. Only after meeting all of the above requirements can the individual apply for the license and pay the licensing fees. In order to become a licensed plumber, an individual must first be an apprentice plumber. Apprentice plumbers must be sponsored by an Apprentice Program and be able to provide proof of the sponsorship. They must be 16 years of age or older, and they must complete the program within six years. Licensed contractors are more apt to be fully insured and bonded. At a minimum, the licensed contractor you hire should have worker’s compensation insurance and certain types of liability insurance. They should also be bonded in the amount of the job. Having these types of insurance policies and bonds helps protect the contractor and the client against financial loss if a claim has to be made against faulty work or an on-the-job injury. Here at Nu Flow, we are licensed, bonded, insured and experienced in installing trenchless pipe liners, and we work closely with the licensed plumbers at Althoff Industries. 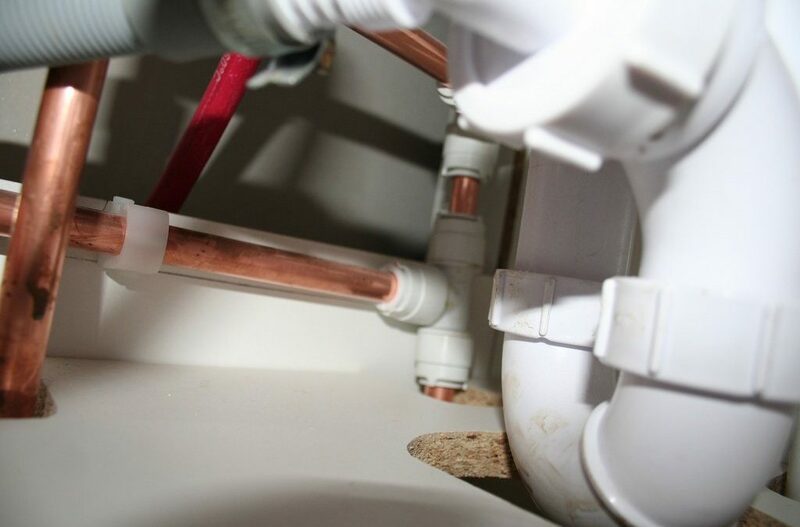 By working with licensed plumbers, we are able to develop custom plumbing solutions for all the multi-unit tenant buildings within the city of Chicago and in the surrounding suburbs and communities, like lining and replacing pipes in a residential home. You can also view our past projects directly on our website.